The famous Kashmiri kahwah, a traditional green tea brewed with saffron, and topped with chopped almonds. My first stop was Fortune Resort Heevan in Srinagar located near the famous Dal Lake. This 39-room family-owned boutique hotel under the Ahad Hotels brand was one of the first hotel chains in the valley. Inside, it looks like a modern Kashmiri cabin made of wood, with floral carpets, walnut carved chairs, and embroidered tapestry. Right away, I am greeted with a cup of hot Kashmiri kahwah, a traditional green tea brewed with saffron, and topped with chopped almonds. I could just picture one of the movie scenes where people are wearing warm pashmina shawls, sitting outside in a green lawn with a backdrop of the majestic Zabarwan Mountains, sipping on tea and soaking in the scenery. I was about to replay the scene, in real life. 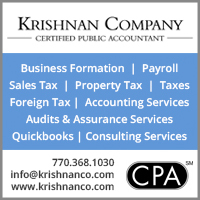 The capital city of Srinagar has two distinct sections. 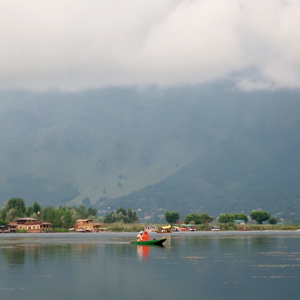 The more tourist friendly area around Dal Lake is filled with gardens built in the 17th century by Mughal emperors. With rows of neatly planted flowers on terraced lawns, breezy pavilions, and cascading water fountains, the most famous gardens are Chashme Shahi (the royal spring), Nishat Bagh (garden of bliss), Shalimar Bagh (abode of love), and Pari Mahal (angel’s abode). There’s also the hilltop Shankaracharya Mandir dedicated to Lord Shiva, and Hazratbal Mosque, which is said to contain strands of Islamic prophet Muhammad’s hair. (Right) The early morning floating market, a place where local villagers gather at the lake to sell their produce, and wholesalers from land come to shop. Most of the gardens overlook the scenic urban Dal Lake. 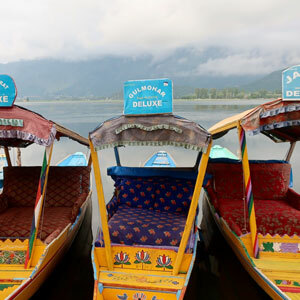 Brightly colored canopied deluxe shikaras (Kashmiri boats) made of deodar (Himalayan cedar) wood can be hired for a relaxing ride. A not-to-be-missed experience is waking up in the early morning to see the floating market, a place where local village dwellers gather at the lake to sell their produce, and wholesalers from land come to shop. My shikara paddler and I drifted through the calm waters of the Dal in complete darkness, feeling the early morning mist turning into a bluish hazy sky. At the crack of dawn, men arrived in their long wooden boats filled with tomatoes, bitter gourd, green beans, eggplants, and long melons. Apparently, the rich nutrient properties of the lake allow for rad (floating gardens), so farmers grow vegetables in the water. Sitting on the very edge of the boat, smoking cigarettes, one shikara guy would come closer to the other and have polite long discussions, possibly negotiating the price of the vegetables or just catching up on daily chatter. 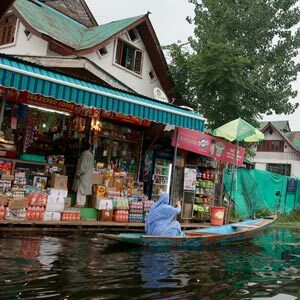 (Left) A woman rows to a grocery store in Dal Lake. While I did come across hundreds of houseboats on Dal and nearby Nigeen Lake mostly used as floating hotels, it was interesting to see that there was an entire village in the lake where the Kashmiri people lived. 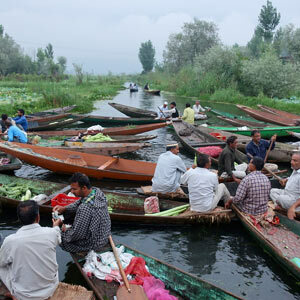 Handicrafts, carpet, shawl, jewelry, and grocery shops were all floating in the lake. Women would row their way to get their provisions, just as they would walk to a neighborhood store. The famous shikaras, the wooden boats, range from personal vehicles to tourist boats and more. The Old City of Srinagar is the economic and residential downtown. Here you will find shanty towns, old buildings with intricate wooden balconies, narrow streets lined with shops selling copper utensils, dried fruits, and raw pashmina wool. There is also the largest mosque in Kashmir, Jama Masjid, which was originally built in 1294, and there are cruises along the Jhelum River to witness everyday life without sitting in heavy traffic. Culinary enthusiasts can discover a variety of restaurants in the Old City serving traditional Kashmiri wazwan, a multicourse meal of meat (mostly lamb, mutton, and chicken) simmered over the wood of fruit trees in nickel-plated copper vessels. Most hotels offer the popular dishes as entrees: seekh kebabs (minced meat skewers), waza chicken (fried chicken in red curry), rogan josh (spicy lamb curry), ghustaba (minced meatballs), dum aloo (sour potatoes curry), and nadru yakhni (lotus stems in yogurt sauce), to name a few. After breakfast of girda (Kashmiri bread) and noon chai (salty pink tea), I take a road trip to the neighboring hill station of Gulmarg. Winding through the Pir Panjal Range in the western Himalayas, I notice the sudden drop in temperature as we go up to the winter sports capital of India. Hardly anyone lives in Gulmarg, which is mostly an Army base, and there are very few small hotels. What attracts international visitors to come here is the second highest gondola in the world, reaching an attitude of 13,800 feet. There’s also the highest golf course in the world, at 8,690 feet, and one of the first places to open an exclusive golf course for women by the British civil servants. As I rise above the green pine and fir forests, nomadic mud homes, and shepherd colonies covering Kongdoori Mountain, there is nothing but rocks and clouds at Apharwat Peak. 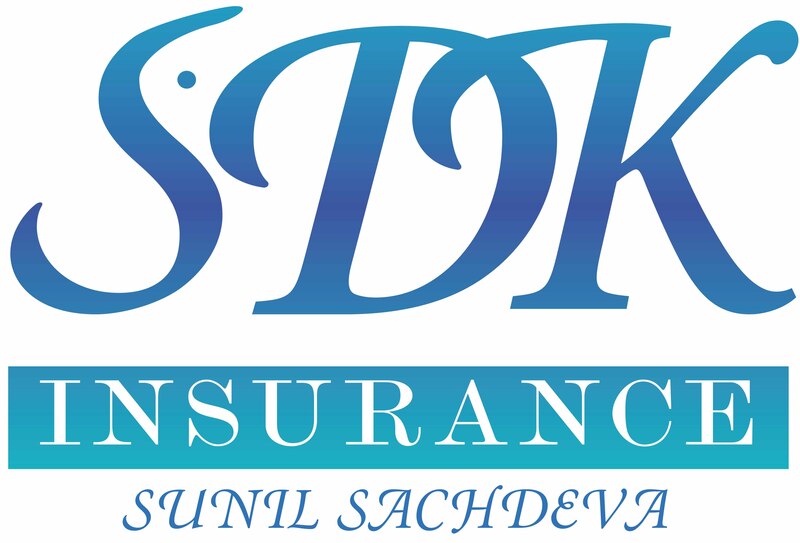 Gulmarg gets an average of 14 meters of snow each year, which makes it an ideal location for a ski school. In the peak of summer, there is still some snow on the ground and tourists from around India are excited to make snow balls for the first time in their lives. After a break for chai and piping hot vegetable pakoras at the first stage of the ropeway, I descend to Hotel Heevan Retreat in Gulmarg. Though the ski lodge was built only in 2006, its dilapidated condition attests to how infrastructure is limited in this part of the country. As my waiter serves a delicious bowl of chicken biryani topped with boiled eggs, nuts, and coconut flakes, he tells me that the hotels in the area must get special permits to do renovations on the property and are not allowed to bring any raw materials into the valley. 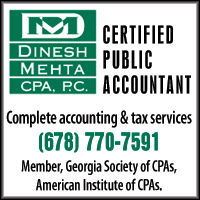 Unfortunately, private businesses rely heavily on political agendas. Meadows full of daisies, forget-me-nots, and buttercups (wildflowers), and a Shiv temple with red roof also remind me of old Hindi movies. “The song ‘Jai Jai Shiv Shankar’ with Rajesh Khanna and Mumtaz was filmed at this very spot,” my driver, Mohammad Shafi, informs me, taking great pride in the natural beauty of the land he calls home. 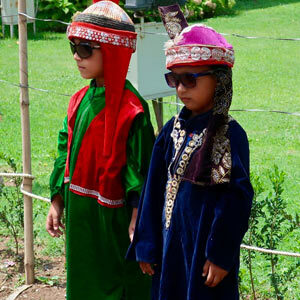 (Right) Kids sporting local attire at Pari Mahal Gardens. We move on to Pahalgam, a small tourist town located along the banks of the crystal blue waters of the Lidder River. From my room at Hotel Heevan (meaning ‘heaven’ in Kashmiri), I can hear the screams and laughter of children at the amusement park across the river. Colorful old buses packed with kids and families arrive in surrounding Aru and Betaab Valleys all through the weekend. Families grill kebabs on portable BBQs, sit in circles, and crack jokes, against the backdrop of beautiful Lidder Valley. 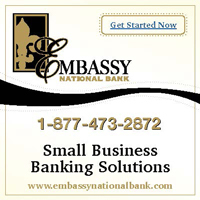 It looks like a weekend activity anywhere else in the world. You can hear them sing Bollywood songs at the top of their lungs as they ride through the meandering mountain roads past thick pine forests back to their homes. This may be the closest it comes to heaven on Earth. Whenever I speak to anyone about Kashmir, the first question they ask me is, “Is it safe to go there?” as if I had put myself into a dangerous position by traveling to what was once India’s most popular tourist destination. Honestly, as a solo female traveler, I feel Kashmir was safer than most places in India. I can comfortably walk alone without strangers staring or passing comments. I never feel that I must look out for my belongings. Yes, there are armed militia on the streets practically at every corner, but they never bother anyone and life goes on as usual. 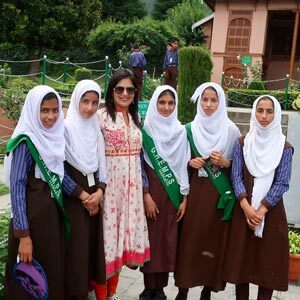 (Left) The author with local students at the Chashme Shahi Gardens. After speaking to the locals about the situation, I gathered that much of it is “media hyped” and the Kashmiri people prefer to live in harmony despite their religious differences. Every person I encountered—from restaurant doormen, taxi drivers, and waiters, to shop keepers who sold me cashmere shawls and carpets—each of them went above and beyond to welcome me as if I were a family member. They asked me where I was from and how I liked Kashmir, invited me to their homes for kahwah, and even befriended me on Facebook!